Rocky Braat, a young man from a fractured family and a troubled past, went traveling through India without a plan. Then he met a group of HIV positive children living in an orphanage — a meeting that changed everything for him. Rocky left his life, his friends, and career in Pittsburgh, Pennsylvania to live with the kids. Steve Hoover, his best friend and filmmaker, was unsettled and intrigued by this drastic action. In an effort to find out what compelled Rocky to give up every source of stability in his life, Hoover decided to trace Rocky’s story, following him to India. He witnessed Rocky and the kids endure disease, abject poverty, and death. But, strangest of all, in the midst of these troubles, he also saw their deep joy. And he came to understand why Rocky had given up everything he had to experience it. 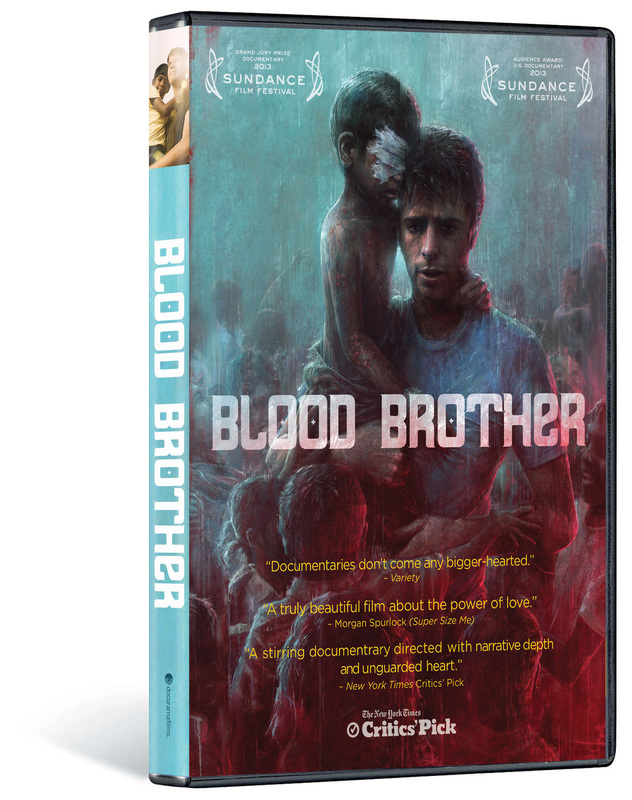 BLOOD BROTHER is a story of friendship It’s a story of life, stripped down to its essence. Most of all, it is a story about love, enduring in the face of death. 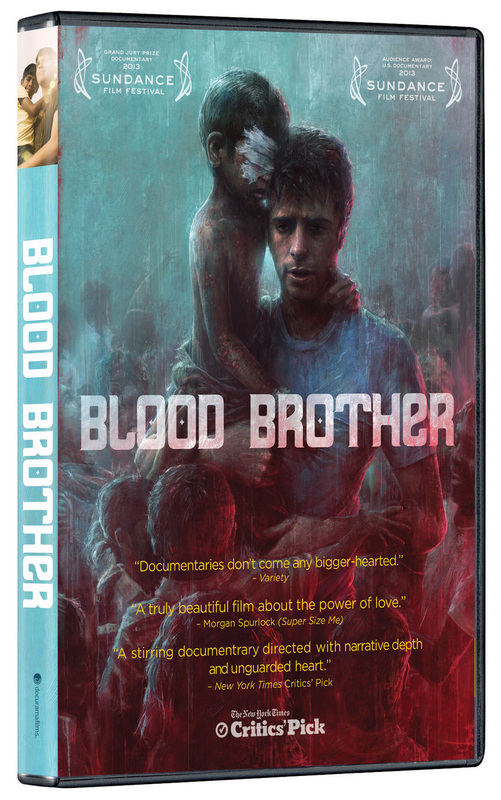 ©2013 Blood Brother, LLC. Art and Design ©2014 Cinedigm Entertainment Corp. All Rights Reserved. 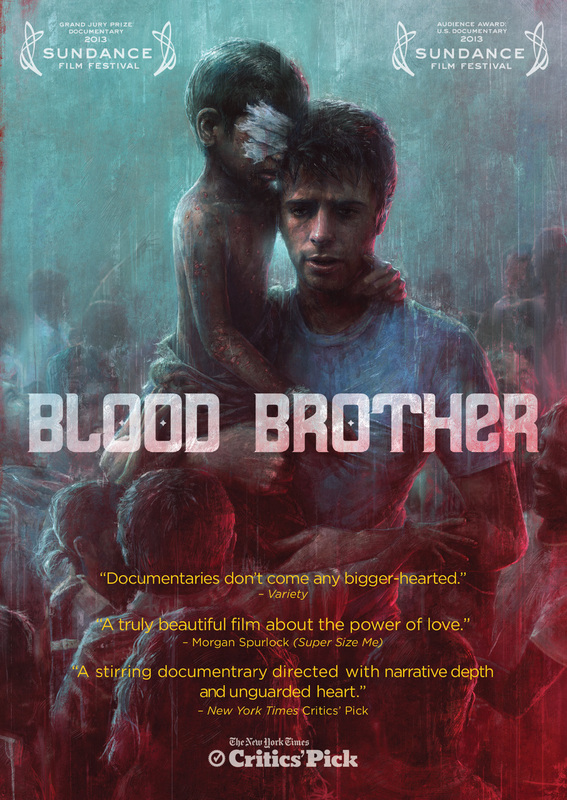 Marketed and distributed in the U.S. by Cinedigm Entertainment.